Seventh grade was brutal for Patricia Ottaviano: without any warning, her friends all seemed to turn on her at once, leaving her isolated, hurt and confused. “It was like something out of a movie,” she recalled. And it wasn’t a passing phase—the situation worsened as the school year went on until it was so bad Ottaviano felt her only option was to change schools. “It was a very prolonged, very personal experience with bullying,” she said. Her desire to understand that experience is in part what led Ottaviano to study psychology at Ferkauf—but her desire to change it was even greater. So in 2013, armed with little more than her education in psychology and her own war stories, Ottaviano founded Sister Soldier, a nonprofit school assembly program. 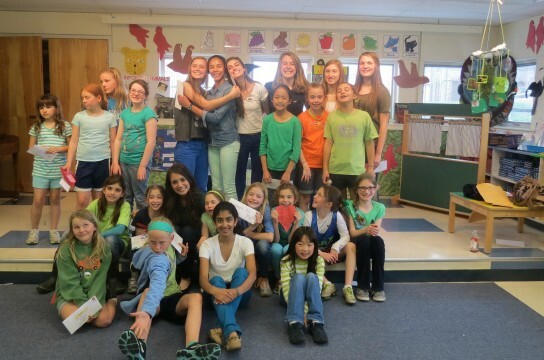 “Our mission is to bring awareness and healing to the often cruel and vicious and hurtful ways that girls treat each other in middle school and high school,” she said. At assemblies, Ottaviano shares her story and encourages students to share theirs and to think of ways that they can stand up for each other, forming a supportive network of peers. It’s a uniquely safe space for girls; bullying in general has received a lot of attention from media in recent years, but girl-on-girl bullying is less discussed. Ottaviano has found that keeping Sister Soldier’s assemblies a girls-only affair has contributed to the program’s incredible reception by young students. 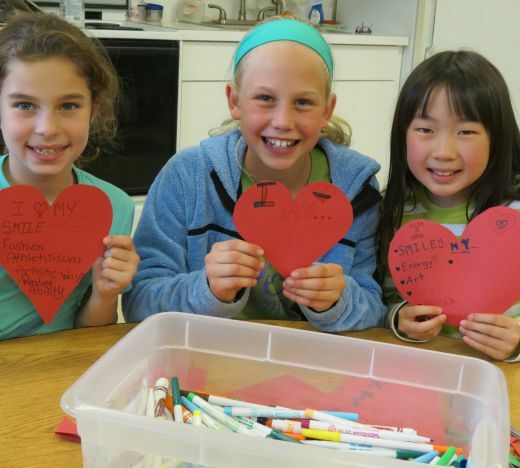 “They’re more open, they don’t have to worry what boys are thinking of them,” she said. To date, Sister Soldier has held more than 50 assemblies. The overwhelming demand for the program even moved Ottaviano to write a book, based on her experiences and those that have been shared with Sister Soldier. 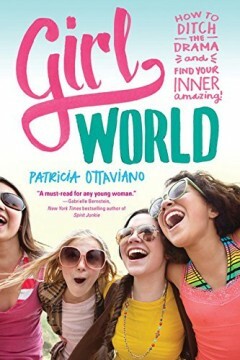 Called Girl World: How to Ditch the Drama and Find Your Inner Amazing (Sourcebooks Fire, August 2015), it seeks to provide girls with an invaluable companion and resource to navigate the toughest situations: “It’s divided into common situations, so if for example they’re feeling excluded, or their friends turned on them, or they’re the victim of cyberbullying on the Internet, if there’s a situation that’s happening right now, they can turn right to that chapter and hopefully find relief and comfort that will generate a discussion about the hurdle they’re going through,” said Ottaviano.